Menopause is a natural occurrence is every woman’s life. It is defined as the end of your menstrual cycles and is considered in effect after 12 months pass from your last menstrual period.This natural biological process can occur anytime in your 40’s or 50’s, with the average age at 51 in the U.S. Although it ends a time in a woman’s life when she is fertile, it is not the end to a healthy, sexual and vital life. Often women feel relief as they do not have to worry about their monthly menstrual cycle or the chances of becoming pregnant. However, menopause does not come without symptoms.These symptoms come in the form of both physical and emotional disturbances. You may experience hot flashes, loss of energy, anxiety and even feelings of loss or sadness. There are many treatments available to help you cope with these symptoms. Menopause does not have to overcome your life. Simple life change, hormone therapies as well as herbal remedies can help you take control once again. Some see menopause as an ending to one part of the natural process of living and the beginning of yet another. It comes with its own set of symptoms as your body adjusts to this next phase of life. As with any therapy, use with caution. But rest assured that with the proper guidance, herbal supplements may help you cope with this natural biological process. Considered one of the best traditional herbal remedies for menopause, black cohosh has been extensively studied for its ability to assist in alleviating symptoms of menopause. 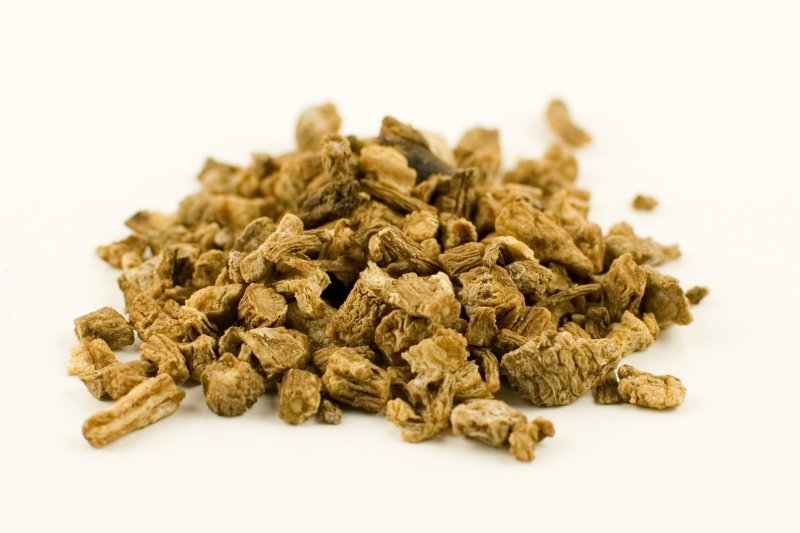 It is most widely known for its capability for relieving hot flashes. The herb appears to work by maintaining hormone levels, thus lessening the severity of hot flashes. 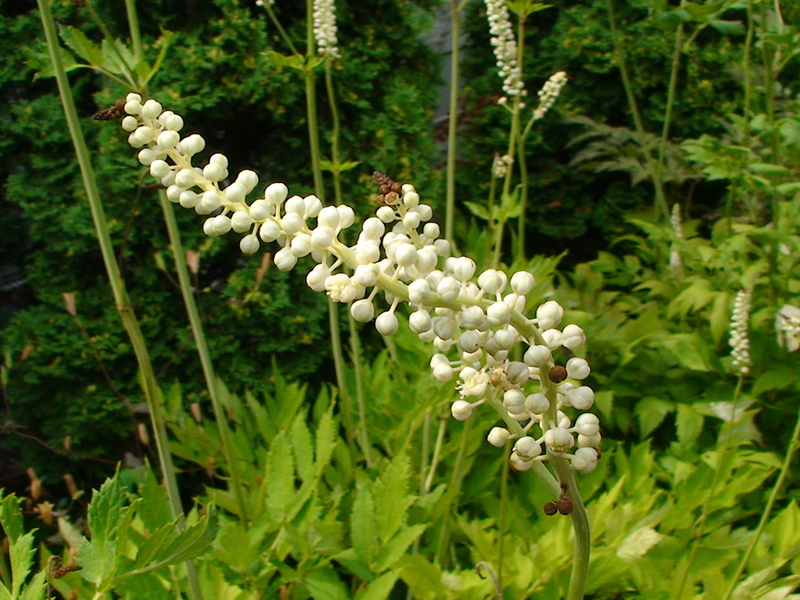 While not all women benefit from its properties, many report that black cohosh does work well. It does not seem to have estrogenic activity and may be safe for women with a history of breast cancer. However, as with any hormonal therapy, use it with caution. Although after several studies, there is no definite evidence that red clover leaf extract helps with hot flashes, several women swear it has helped alleviate their symptoms. 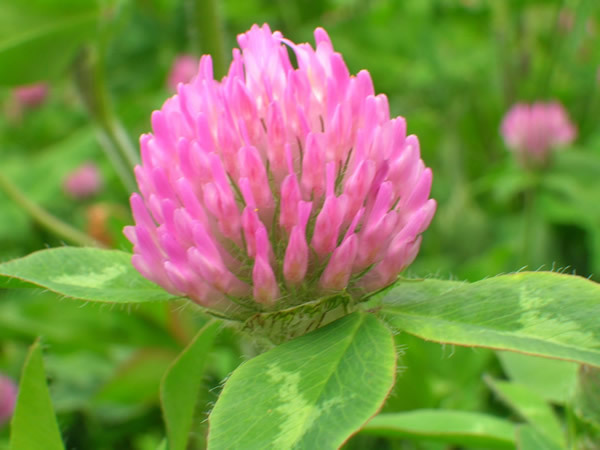 Although very few side effects have been reported, studies in animals have uncovered concerns that red clover might be harmful to hormone-sensitive tissue. No serious health problems have been recorded but always use cautiously. 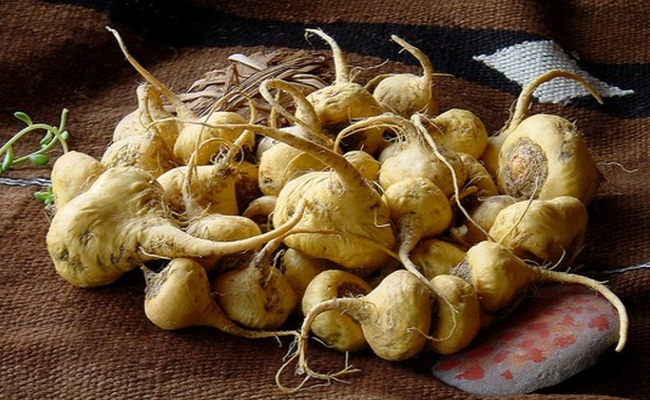 Traditional Chinese Medicine has used dong quai for over 1,200 years to treat gynecologic conditions. However, there has never been a study that shows it effectively assists in hot flashes during menopause. The herb should never be administered to a woman with blood-clotting problems, women taking warfarin (drugs that affect clotting) or women afflicted with fibroids. The use of dong quai may complicate these issues. Soy is included in the list of herbal remedies for menopause. It has isoflavones, also known as plant estrogens. Some studies suggest that it may be effective as an HRT alternative for reducing menopausal symptoms such as hot flashes and night sweats. Studies have not been able to provide conclusive benefits to its usage. However, if you decide to try soy, take in food form such as tofu or soy milk. Powder or tablet form is not recommended. Ground flaxseed or oil made from it contains omega-3 fatty acids, which have the properties of phytoestrogens or plant estrogens. 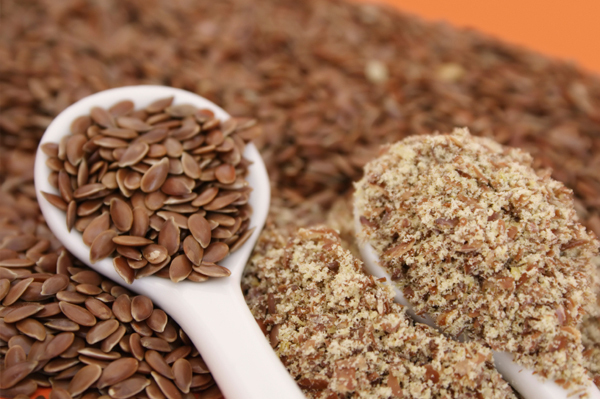 While its effect as an herbal remedy to menopause and hot flashes has mixed reviews, flaxseed is also known to reduce cholesterol. Whole flaxseed is hard to digest, so stick with it in ground or oil form. Across the U.S. and Europe, macafem has become very popular as a supplement in treating menopause symptoms. It differs from other herbal remedies for menopause because it is a hormone-regulating supplement. 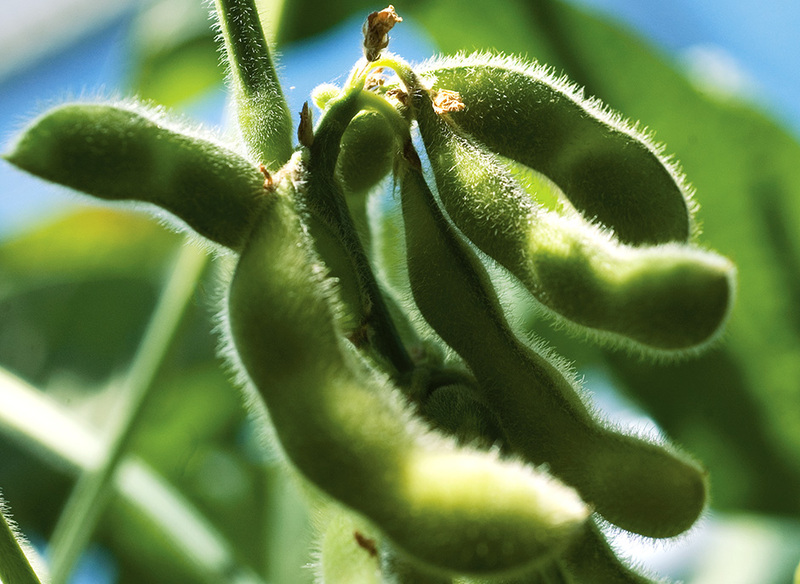 Instead of introducing estrogen into the body through phytoestrogens, it stimulates and encourages your body to produce its own estrogen. 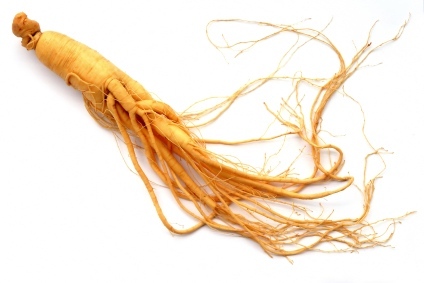 Ginseng works the same way as black cohosh. Considered at HRT alternative, it is considered an herbal remedy for hot flashes as well as having energizing properties which aids in fighting the menopausal symptom of fatigue. The herb can be found in America, Korea and China and has been used for centuries as a natural medicine. It should be used with the same caution as all phytoestrogenic herbs as it can cause the body to lower its hormone production. Herbal remedies for menopause should always be used with caution. All therapies include some type of risk. All individuals do not react the same to HRT alternatives for the treatment of menopausal symptoms. It is important to note that herbal supplements are not closely monitored or regulated like prescription drugs. Most people take herbal therapies in pill form so the amount of the herbal product, its purity, quality and safety will vary between brands and even batches made by the same manufacturer. Herbal remedies for menopause can interact with prescription drugs. This can cause dangerous side effects. Always take the side of precaution and tell your doctor about all the medications and herbal supplements you are taking or plan to take. It is vital you stop all herbal treatments at least two weeks before a planned surgical procedure.